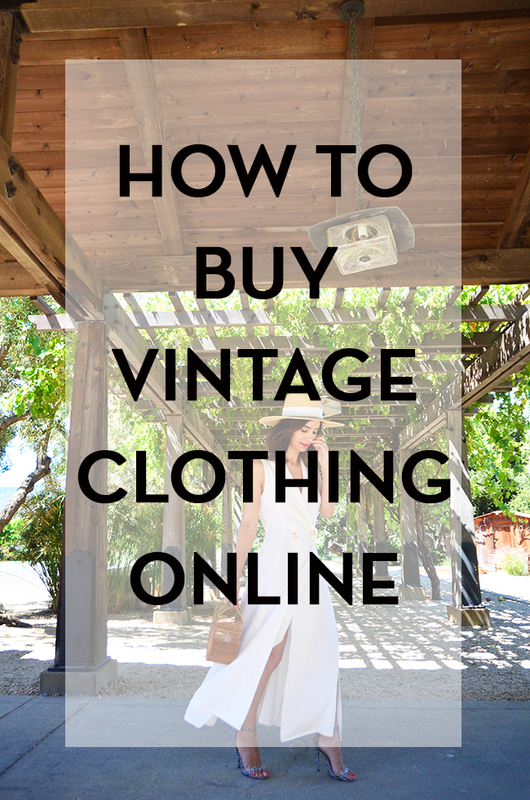 Second part of our series on the vintage, it is now the clothes and accessories you’ll learn how to hunt with Cynthia Shop TapouillonVintage. Cynthia opened her Etsy shop there a little over a year and was able to develop his passion into his profession, since in recent months it has opened a store in the St Tropez. 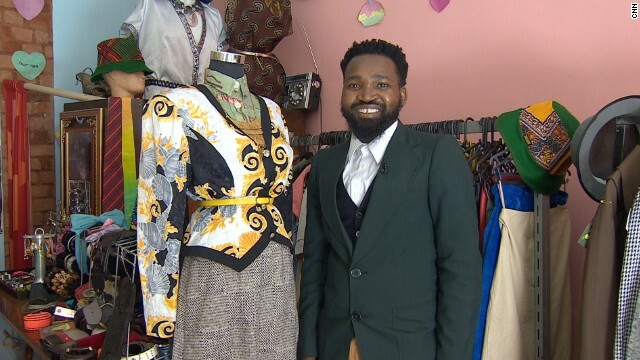 His shop (also called Tapouillon Vintage) specializes in selling vintage clothing and accessories unearthed by him piece by piece! In other words it is an expert in finding vintage treasures. 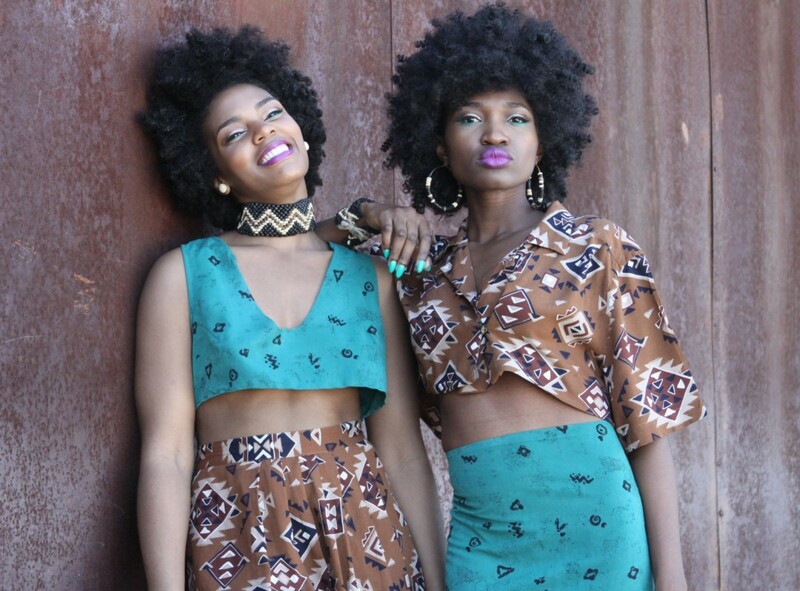 I am a fan of the vintage because it allows me to have a wardrobe filled for less and especially to have unique items and quality that make up my own style, my identity. To buy vintage, the better it is to know a little, to learn about the subject, to document. 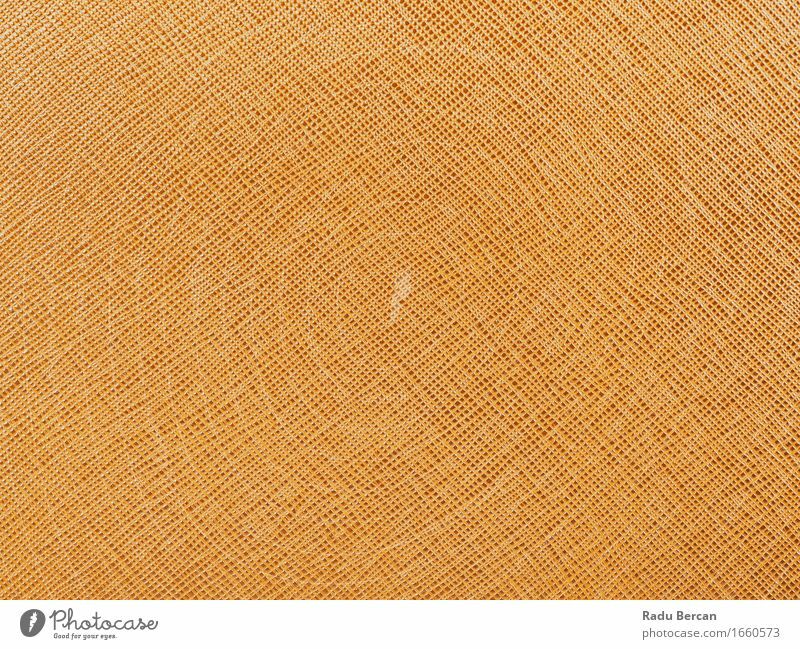 Clearly, if you can recognize eras, styles, materials, you will find wonders. Learn from your mothers, grandmothers, and friends seamstresses, or in books, old fashion magazines, movies. 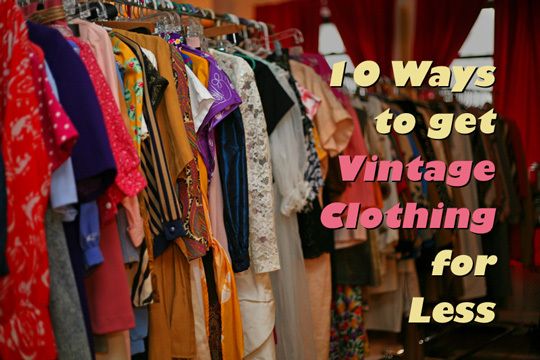 You have no one to help you in your quest to find vintage ?! No problem, I devote myself to give you a few key. 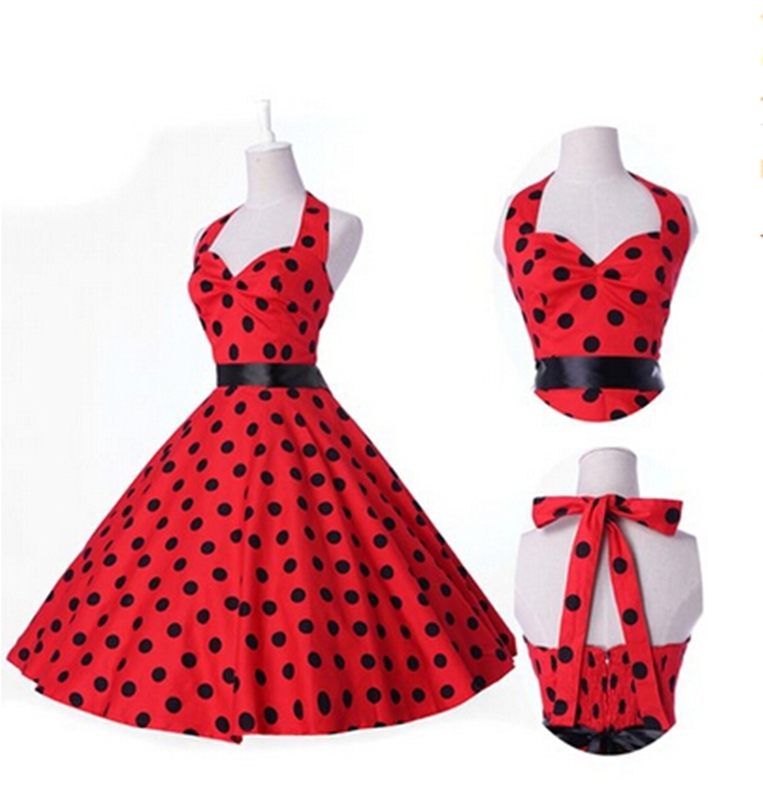 The cut is the shape of the garment and the silhouette that hints.A little low-cut dress, long below the knees and belted at the waist is typical of the 50s, while a short trapeze dress will 60s The shape of the collar or the length of skirts are good indications. 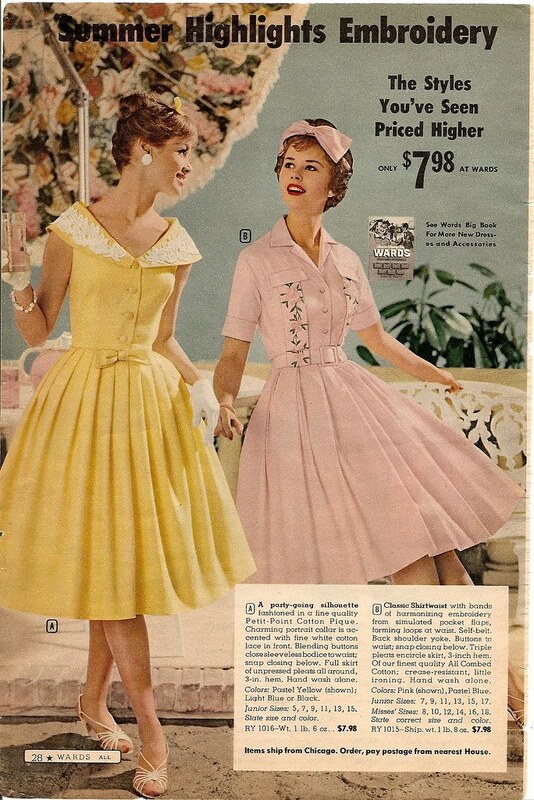 A Pan collar (round) is very babydoll, very “sixties”. A collar “pie server”, pointed, elongated, or a long skirt to the feet, are characteristic of the 70s. Before the plastic exists, the buttons were often pearl.A dress with such buttons, or staples, to the usual location of a zipper will probably be old (1900 to 1940). Newest garments have smooth and crisp seams, ie mechanical.It is the mark of a sewing machine and / or in series. 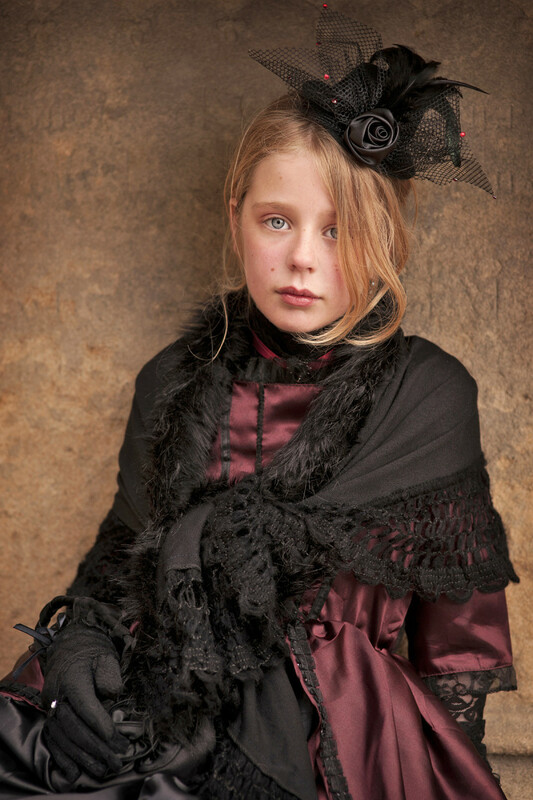 The oldest clothing are often handmade. You especially notice at the overcasting, or sewing buttons and other fasteners. After all, time is not the most important when it is not (on) a purist, but if you want to do a good buy there are some details to check before opening his wallet. See if the garment is holed. Tear, or moth hole, whatever, the garment is virtually unrecoverable in this state. Unless the hole is well placed (down a skirt that is to be shortened, for example). Know that moths love beautiful textiles such as wool and silk, so be careful with these materials. To flush out the hole: Place the garment in front of a light source (the sun, the sky, or a lamp), and holes all appear like magic. Watch if the clothing is stained. With the tasks, it is double or quits. Either one is lucky and all share in the first wash or not! However, you can estimate your chances by asking if it is a task or discoloration (trickier). The tasks are most often located in the same places: the neck, armpits, and hems. 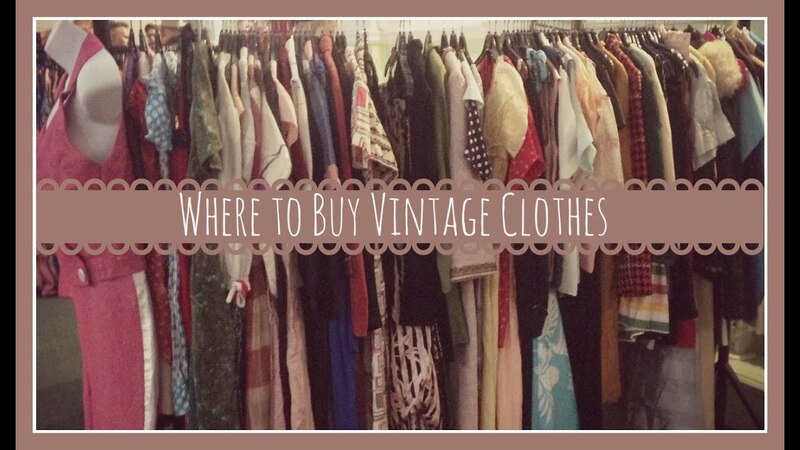 So check them systematically by buying vintage. Look if the tissue appears in good condition , it is not “cooked” or “mature”.This is often the case of silk. In this case, the fabric will tear easily as soon as the focus. Think of its condition to the purchase by lightly pulling. Look for missing buttons, if the zipper works. And if you do a little sewing, plan their change. This should not hinder you in the purchase of a room because they are easy repairs. Watching material. It’s very subjective, but think still in touch, and imagine the material on you. I would not advise you more material than another, because each has its advantages and disadvantages. 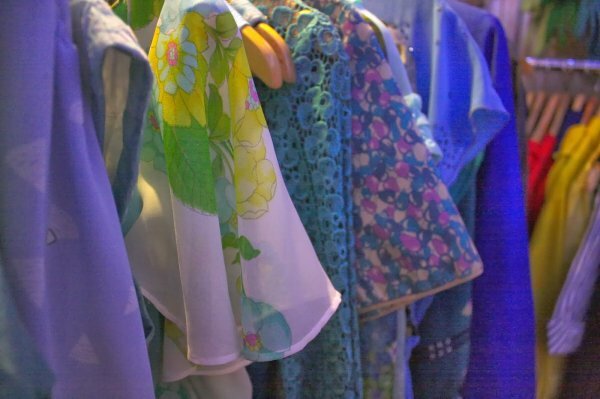 Now that you know what to look for before buying, you can get started from vintage lingerie. The places to find vintage are many. And you can shop around if you have the eye, and that you remain wary. You can go in specialty store if you are lucky enough to have one near you.If you search for something specific that’s the ideal. Once home, you’ve found the dress of your dreams and you want to give it a glow. Do not be afraid of your washing machine. On a “delicate” program with a mild detergent, you risk nothing. Unless your dress is embroidered with beads of course! In this case, I recommend your steam iron. You hang your dress and you set your iron on the “steam” mode. You spend your iron on your dress, taking care not to touch her. Stay ten centimeters of it. It smoothes and removes odors. The steam that effectively kills germs but will not come … It is ideal for a large wool coat for example. I opened my shop there just one month, in Sainte Maxime, in the Gulf of Saint Topez. It is a very cosmopolitan place in the summer, very lively in the evening. 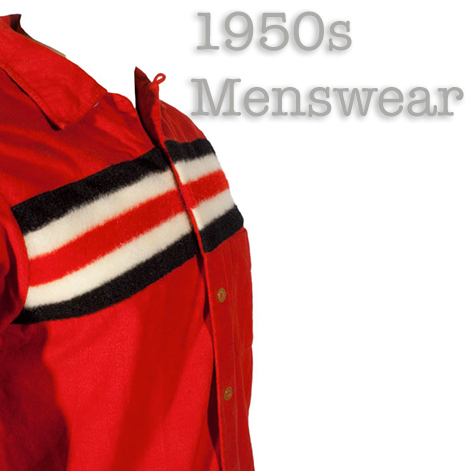 I present vintage clothing and accessories selected and clean. There is something for everyone, Man, Woman, Child. I also sell some creations. 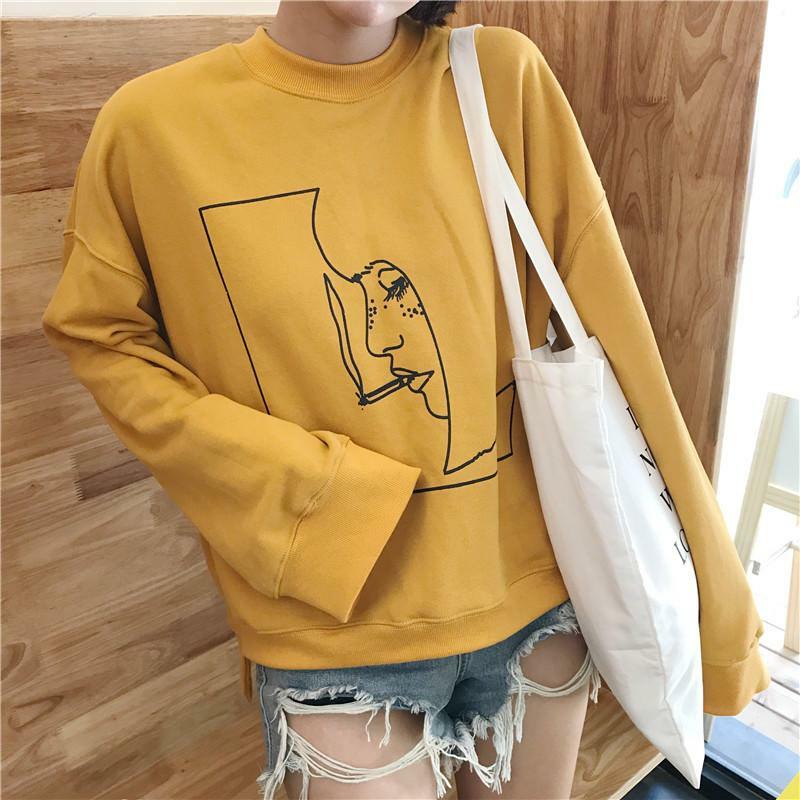 Crazy by La Fashion Vintage, Are Where Buy?